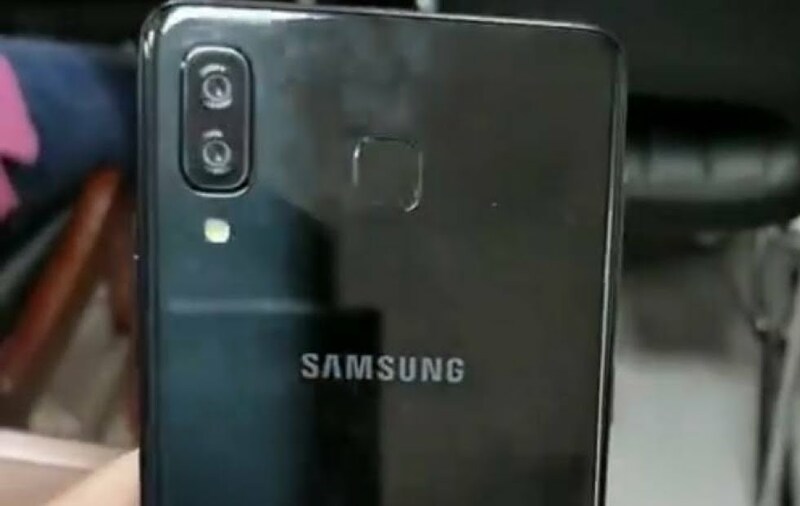 So there's a new phone in town and it is the Samsung Galaxy A9 Star, more like a refurbished version of the original Galaxy S9, and as we've known with Samsung phones, they come with really great specs and features, and this one is no different. But there is this unusual thing about this phone, which is the iPhone X kind of look it has. 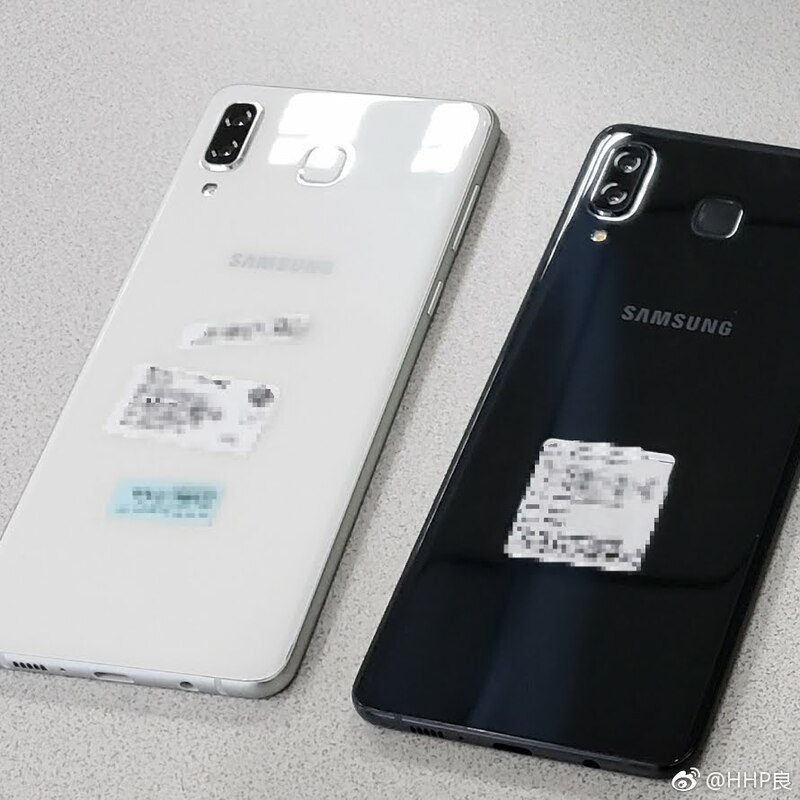 Now we've known that Samsung has been really adamant about joining other android OEMs in copying the iPhone X design and features, stuffs like the notch and left sided vertical dual camera arrangement. So the Galaxy A9 didn't really take everything from the iPhone X, it only took what it felt was important and left the rest other things for those who have been copying it before to keep copying. Alright, enough of the stories.. So with the Galaxy A9 Star which is set to launch on a date we don't know yet, but will probably be in June, you get the Apple iPhone X like kind of camera arrangement. Two 24MP + 16MP cameras that are placed vertical and positioned at the upper left corner of the phone, and guess what, they do come with some AI features of which we don't know for now how they are gonna work, but will probably not be anything far from what we saw on the Huawei P20, P20 Pro and the LG G7 ThinQ. And then for selfies, you also get an equivalent 24MP shooter at the front, also with AI features. it seems this phone was really created for the cameras or what do you think? 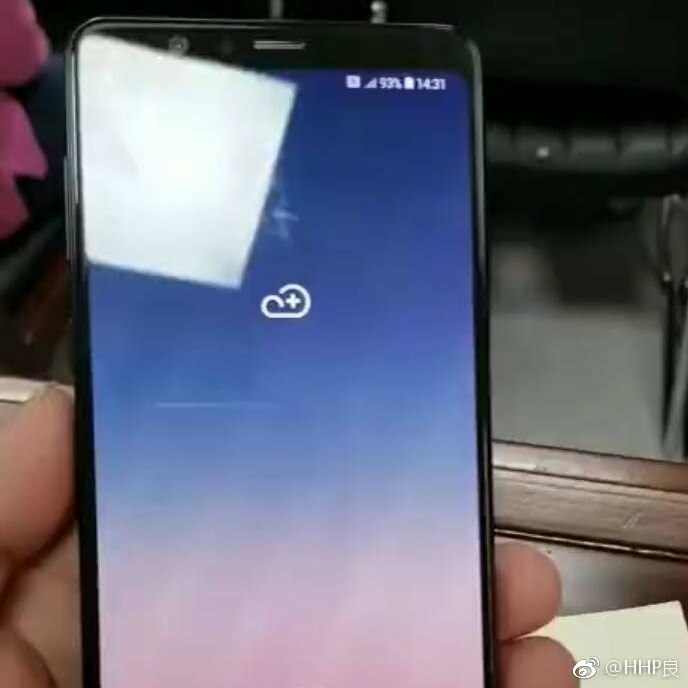 Alright, enough of the cameras, and now for the generic everyday specs, all we know for now is that you'd get 6.28 Inch Full HD+ Super AMOLED display, 4GB of RAM, 64GB of ROM, a 3700mAh power battery, and nothing has been said about the processor yet. But we sure hope it shouldn't be anything lesser than a Snapdragon 660 chipset. So like i said earlier, we don't have any solid info for the launch date as of now, we trust us to keep you guys updated as soon as we are able to lay our hands on something worth putting down. So make sure to join our newsletter so you wouldn't be left out.. And that is all for today..